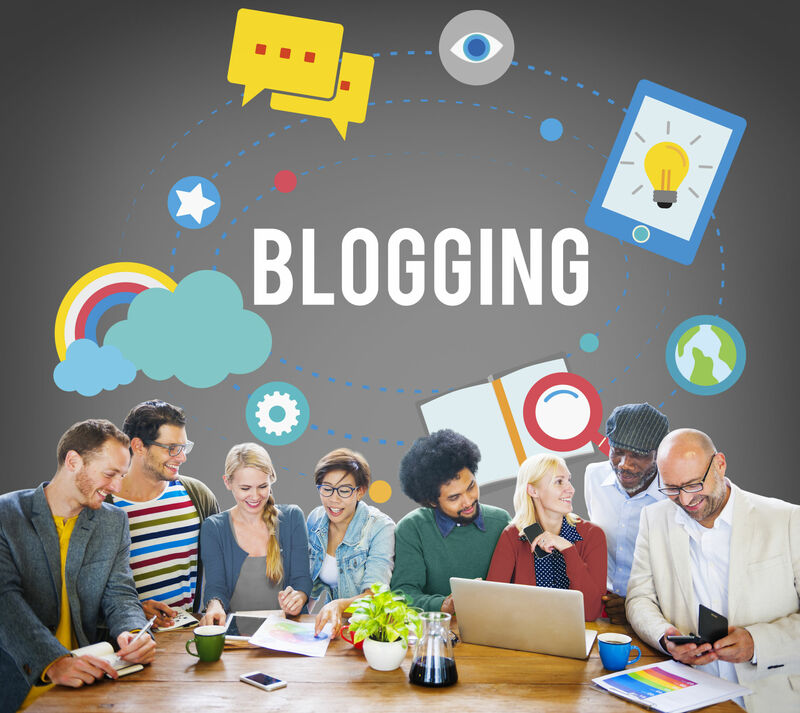 For some people, blogs are a convenient way to went, socialize, or practice their writing. And blogs can certainly be used for all of these purposes. But they can also be much more. Because while some people might not have a business plan in their minds when they are starting a blog, other people approach the activity of blogging very seriously. So seriously, in fact, that they plan to develop it into a business, and in a sizable chunk of cases, they are successful at it. Granted, it might be hard to become a millionaire simply by blogging, but is it possible to have a steady revenue stream from blogging? Sure it is. It might even be possible for it to be the main of several revenue streams, or maybe even the only one. To get a blog to the point where it can make money, it’s necessary to invest a lot of hard work into it. It also pays off to be patient, because it takes time for all that effort to pay off. Patience and hard work have to start off at a certain point, and for the blogger, that point is – choosing the niche. Niches are specific areas of interest that are covered by a blog. For example, cars might be a niche, albeit as bad of a niche as niches get when trying to develop a blog that will make money. Why? Because cars are too wide of a niche with plenty of competition, which will make it harder to monetize the blog. But car enthusiasts should not fret because they can still blog about something that has to do with cars, and make money doing it. They just need to find a niche within a niche. For cars, it might be aftermarket parts. And then they should find a niche within that niche, or in this case, pick a car manufacturer. “Aftermarket parts for Ford cars” is something that could be called a solid niche. The real work with blogs lies in creating quality content. The saying that content is king isn’t there for no reason – quality content will help a blog with search engine rankings, attracting and retaining readership, and social media distribution. The role of quality content is to have it do the promotion of the blog for the blogger, and if done correctly, that’s exactly what it will do. It might be worth noting what exactly is quality content. Content that gives something valuable to the reader is quality content. For the aftermarket parts for Ford cars, quality content should include at least news and reviews. Doing video reviews might be even better, even though it is more demanding technically. But as long as the content on the blog provides real value to the readers, they will come back, and they will share the content over social media for others to see. After the niche is chosen and there’s a nice amount of content attracting steady readership, bloggers need to look for opportunities for monetization. One of the best ways to get monetization for a blog with a well-defined niche and a steady readership is to join an affiliate program with a store that sells the products covered by the blog. So an aftermarket car parts store which carries parts for Ford cars might be the place to look for an affiliate marketing deal for a blog about aftermarket parts for Ford cars. When the program is set up, any sale that’s made by a person who was referred to the store from the blog will earn the blogger a percentage as commission. There are plenty of these affiliate programs around, so finding one shouldn’t be a problem. If these three things are done well, a blog will start to steadily earn money for the blogger. And when the first signs of cash start appearing, that’s the time to take it up a notch – provide even better content, think a bit more about promotion and networking, and tweak the blog so that the high-quality content that’s there becomes even easier to find by people looking for certain terms online. Any investment and improvement that will bring the blog above the very basic level will be helpful, and it will get back to the blogger as profit.